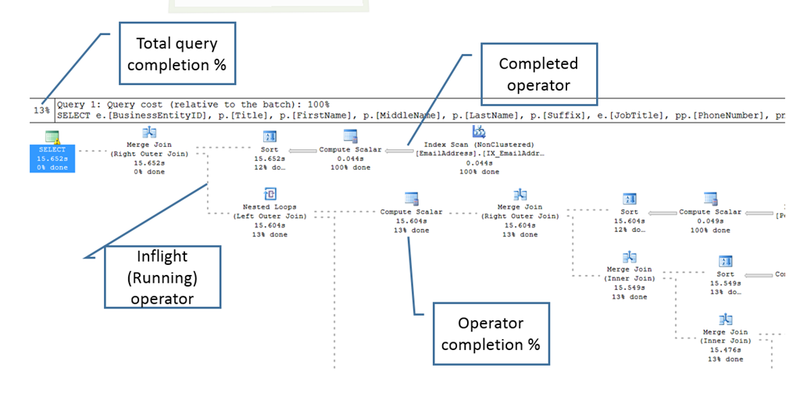 The reason for this is that the query optimizer is dependant on the table/index statistics to decide on the most optimal plan for the query. For remote queries, that perform a large number of joins or have complex sub-queries or complex filter conditions, you are bound to run into permission issues if the linked server remote login doesn’t have the necessary permissions to extract the statistics information. If you are not willing to give the linked server login the above rights on the remote table, then it would be better to either use an alternative means to fetch the remote data or maintain a local copy of the data using mirroring/log shipping/replication and operate on the local data to make sure that your business logic doesn’t get affected as the data increases on your server. 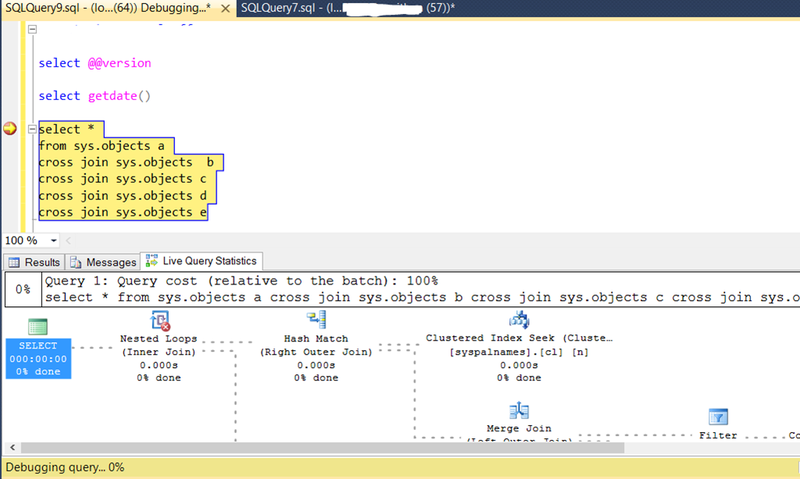 IMHO linked server queries should never be used for implementing complex business logic! Remote queries should be used to fetch as minimal data as possible. But Utopia is not always a reality!